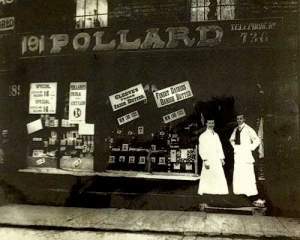 Well it all started way back in 1879 with the current Managing Director, Simon Bower’s great, great grandfather Joseph Pollard. Joseph had a grocers shop in Sheffield where, in addition to his other products, he roasted his own coffee. Joseph and subsequent generations of the Pollard family got so good at roasting coffee that the grocery business was overtaken. Just like Joseph, Simon has a passion for coffee and promises to bring you the quality wholesale coffee your business wants. At Pollards we believe in an ethical approach to everything – to the way we treat our staff, our customers, our suppliers and our local community. 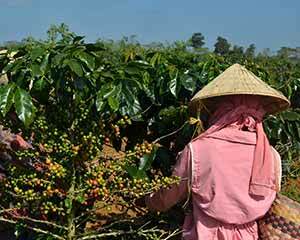 We work very closely with the coffee plantations, where we make every effort to look after all of the pickers and planters while they are working and after they retire.